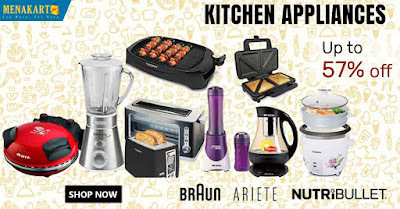 Online Shopping in Dubai: Buy Kitchen Appliances online at Menakart. Up to 57% off! Buy Kitchen Appliances online at Menakart. Up to 57% off!